The Swedish Institute in Athens, the Swedish House in Kavala, the Municipality of Kavala, Dimofeleia Kavala,the Photoclub of Kavala and the Swedish Association of Professional Photographers take great pleasure in inviting you to the opening of the exhibition “Fruitful Relations” which will take place in the municipal “Kapnapothiki” Tobacco Warehouse in Kavala on Tuesday, April 5, 2016 at 18:00. The following photographic exhibitions will be included: “Kavala seen through the eyes of Swedish Photographers” and “The Photographic Association of Kavala discovers the Swedish House”. Opening hours: Monday-Friday 10:00 to 14:00; Wednesday & Thursday also 18:00 to 21:00. 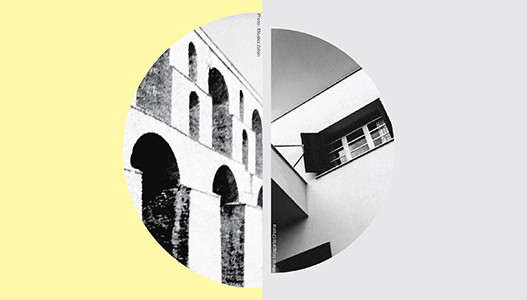 These exhibitions are being organized to mark the 80th Anniversary of the original construction of the Swedish House in Kavala, as well as the 40th Anniversary of the transfer of ownership resulting in it becoming part of the Swedish Institute in Athens.